Baby sleep sack or swaddling or wrapping is supposed to help your baby to sleep better in the first weeks of life. Since the first three months are like a prolonging the pregnancy, I like to call it 4th trimester. 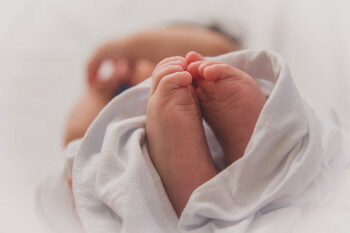 It is the time when your baby is getting to know the outside world, but in fact, the mother’s womb would still be the most natural environment. That is why you need to provide similar conditions like restricted movements during sleeping time. Swaddle is simply a large blanket that you wrap snugly around a baby. 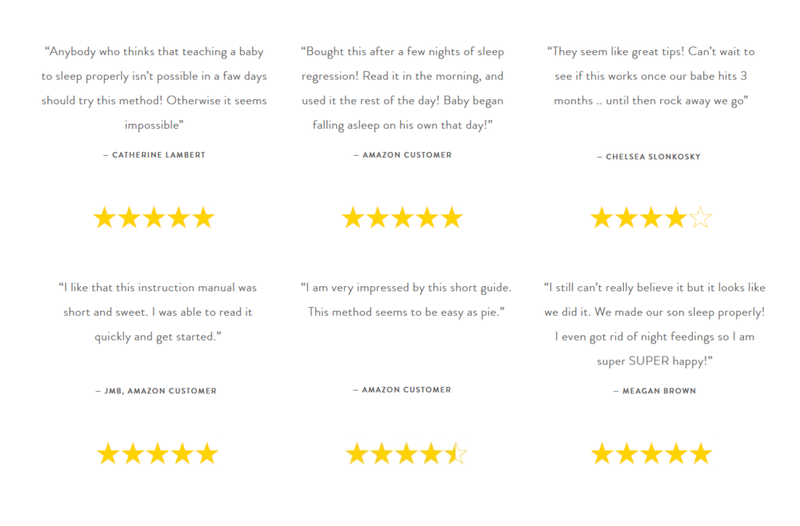 If you need a visual instruction - go to my How to teach a baby to fall asleep alone book. Remember to tuck loose ends and create a tight nest. Babies, used to small space of their mother’s womb, feel more secure when they’re wrapped up tightly, rather than if using a loose blanket. It is also much safer since no additional cloth, or anything is laying in the crib, that may cover the baby’s head. To lower the risk of suffocation you need to be entirely sure that the swaddle is well-performed and won’t untuck. The good thing is that you can easily use different textiles, adjusting to the weather and temperature during the night or nap time. The baby sleep sack is a kind of a ready-made wrap. It's essentially a wearable sleeping bag. You can choose from different designs and thickness: light cotton for warm weather and a downy sack for winter. Some styles are sleeveless - it is good for warmer weather but also for older children (after two months you may leave the arms out). Sacks have the same functionality that is wrapping. The big con is the fact you cannot put it on, and it won’t untuck. On the other hand, those are much more expensive than regular blankets and what follows you cannot adjust them this easily and low-cost. Not changing depending on the weather nor adjusting the size is effortless. The baby sleep sack is an eye-catching gadget that may be useful, but you should not think it is essential for your child’s comfort. Your little one can simply and happily live and sleep without it if only you master wrapping the swaddling, which is not complicated at all. Good luck!